Every Monday morning you're invited to join Whitney at Novel Coffee anytime between 8:00 and 10:00 am to enjoy a cup of coffee, conversation, or time together in prayer. Whitney will be there every Monday, ready to enjoy coffee with friends or strangers as a reminder of Creekwood's presence in our community. 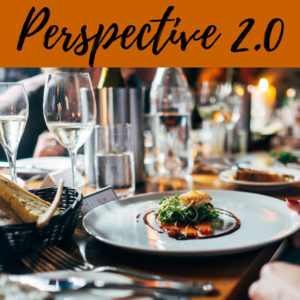 Perspective 2.0 is an opportunity for our 20+ crowd to get together. Join us for dinner and discussion in a relaxed setting at the Hamlett's home. This group meets every first and third Monday at 6:30pm. For more information please contact Tim or Marian at twhamlett@aol.com, or mphamlett@aol.com.